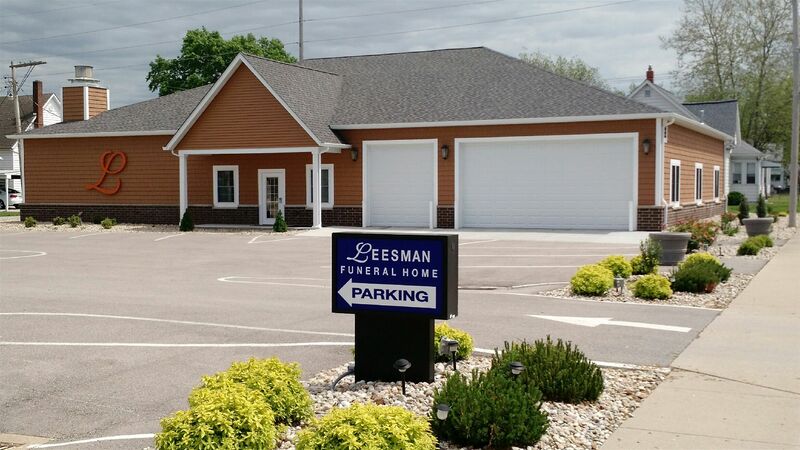 Leesman Funeral Homes offer an advantage that other funeral homes and discount cremation services do not provide. Every loved one that enters our care is first identified with a name band. Upon arriving back at our cremation facility their name, date, and time are entered in a log book. We affix a barcode to the identification tag which is scanned and entered into our computer tracking system. Before we perform the cremation, we provide one more identification process by digitally scanning your loved one's fingerprints. At every step of the way your loved one is taken care of by either a fully licensed funeral director and/or 2 certified cremation technicians. The steps we take guarantee that your loved one is provided the hightest level of care and identification throughout the cremation process. When choosing cremation with Leesman Funeral Homes, you have four different options. Listed below are the four options for you to choose from.